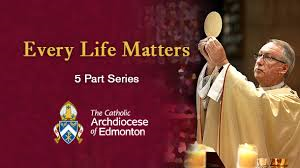 Under the auspices of the Archdiocese of Edmonton (Canada), in partnership with Salt and Light TV, held a 5 part series on assisted suicide. 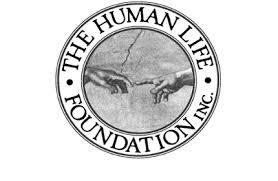 Below is a link to the programs in that series. Special thanks to Archbishop Richard Smith. I NEED MY GRANDCHILD !